Looking for a powerful super-zoom? 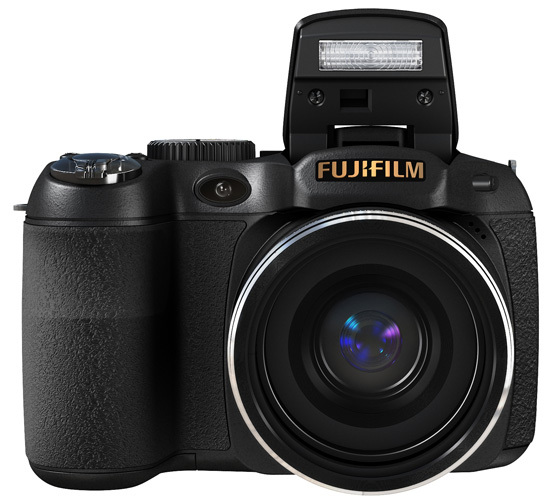 FujiFilm has upgraded the S2550HD from earlier this year with the all new S2800HD. With features like a Fujinon 18x wide optical zoom lens (28-504mm equivalent zoom range), 14-megapixels of resolution, and a large 3.0-inch LCD screen, the S2800HD is an appealing model designed for those looking for a versatile point-n-shoot camera. Not much has changed since we saw the S2550HD, other than an increase in resolution (from 12 to 14-megapixels). The S2800HD will start shipping in early September of this year for $259.95 US.